Hi folks. Thought you might enjoy this beautiful picture taken at SoliVita about 6:30 AM. Great spot for mediating in the mornings. SoliVita is the place for active adults to enjoy all that Florida has to offer. 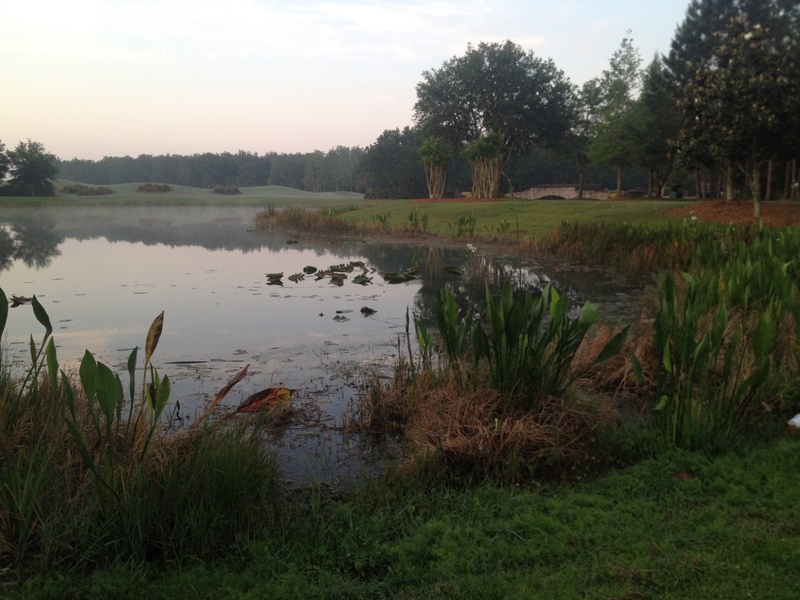 Amenities include 2 par 72 golf courses at Stonegate Golf Club. The Riviera Spa and Fitness Center with full gym, indoor track, indoor aquatic center, 2 out door spas, heated pool, dance studio and much more. Also enjoy the SoliVita Village Center with its restaurants, 17,000 sq ft Starlight Ballroom, pool hall, ceramic and art studios and waterways for canoeing, boating and fishing. And as if that’s not enough there are 11 heated pools through out the community. And the new SoliVita Palms Amenity Complex with it’s state of the art fitness studio and 4,000 sg ft pool. Professional staff on site. Oops! I forgot to mention the tennis courts, pickle ball courts, horse shoe pits, dog park, softball fields and nature preserves. You really just need to come have a look. Houses from the low 100s to mid $500s. Solivita Boulevard will be closed to all traffic in both directions from Cypress Parkway to the four-way stop at the entrances to Bella Vista and Lago Vista. All vehicles must exit and enter Solivita via the gates on Marigold Avenue (South Gate) or San Clemente at Cypress Parkway (West Gate); Main Gate will be closed. This portion of Solivita Boulevard will reopen to traffic by 9am on Monday, June 23rd. Solivita Boulevard will be closed to all traffic in both directions from the four-way stop at the entrances to Bella Vista and Lago Vista through the roundabout at Village Drive [roundabout will be closed]. Access to Freedom Park and the Village by car must be made by using Torino Lane (coming from Cypress Parkway) or Village Center Road (coming from Portofino). Golf carts may use the cart path along Solivita Boulevard to access Freedom Park and the Village. This portion of Solivita Boulevard will reopen to traffic by 9am on Tuesday, June 24th. Village Drive from the Solivita Boulevard roundabout to the Market Place Bistro will be closed to all traffic in both directions. Access to Freedom Park and the Village must be made via Torino Lane or Village Center Road. All cars heading to/from Freedom Park must use the service road next to the Starlite Ballroom. Please use caution, as this road will carry two-way traffic. 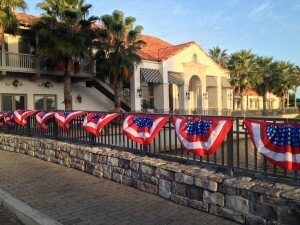 Golf cart users may use the cart paths along Solivita Boulevard to arrive at Freedom Park. Village Drive will reopen to all traffic by 9am on Wednesday, June 25th. I took this picture on my bike ride on Father’s Day. Very peaceful. I hope you enjoy!! Folks here are 5 reasons why retiring to Florida may be for you. 1. The weather, of course! Florida is known as the “Sunshine State” for the beautifully warm weather residents experience all year round. With a name like that, you can’t deny the gorgeous weather you’re sure to enjoy. Located in a tropical climate, Florida residents enjoy ample rain and sunshine throughout the year. As we all know, rain and sunshine make for the perfect recipe for a lush, green landscape, which is exactly what Florida has to offer. 2. The beaches. Florida is home to over 600 miles of beaches! Wouldn’t you love to spend your retirement exploring every beautiful beach in the state? Beaches not only offer a beautiful setting, but also provide a long list of activities. Sailing, walking the beaches and enjoying sunsets and sunrises could quickly become your daily activities. 3. Low cost of living. The overall cost of living in Florida is slightly lower than the national average, with Florida’s cost of living index at 98 and the national average at 100, according to Areavibes.com. In addition, Florida is one of the few states that have no state income tax, not to mention social security benefits are also not taxed. 4. Attractions and activities abound. Retiring in Florida is never boring! With Disney World, SeaWorld Orlando, Wellington Equestrian Center, Florida Aquarium, Orlando Magic, Spring Training games, and a long list of beaches and towns to explore, Florida residents never run out of new things to do! 5. Large number of 55-Plus residents. It’s no secret that Florida is a great place to retire, which is why so many retirees have moved to Florida to spend their golden years. This is great for potential Florida retirees, such as yourself, as it allows for many opportunities to meet and interact with others your age. It also means that there are a large number of 55-Plus communities in Florida to live in. And of course if you are looking to retire to Florida there is no better place than SoliVita located in Poinciana/Kissimmee. One of the things I enjoy most about SoliVita is all of the wild life. 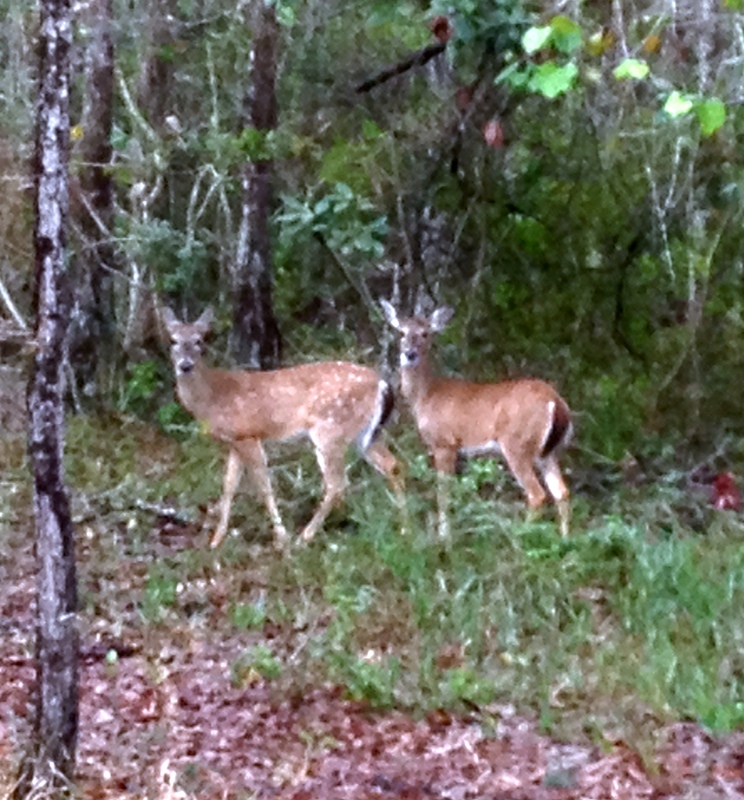 Everyday I have the opportunity to see deer, alligators, raccoons, wild hogs, turkeys, sand hill cranes, opossum and much more on my morning bike rides. 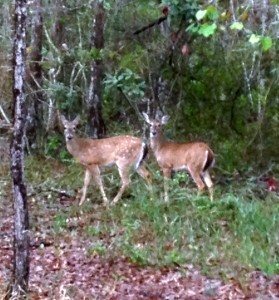 These deer just stood there and let me walk up to them. Momma deer was off in the woods watching me. Folks if you are looking to move to a Florida Retirement Active Adult Community then you owe it to yourself to check out SoliVita. In addition to all of the conservation and environmental areas located through out the community we also have……. 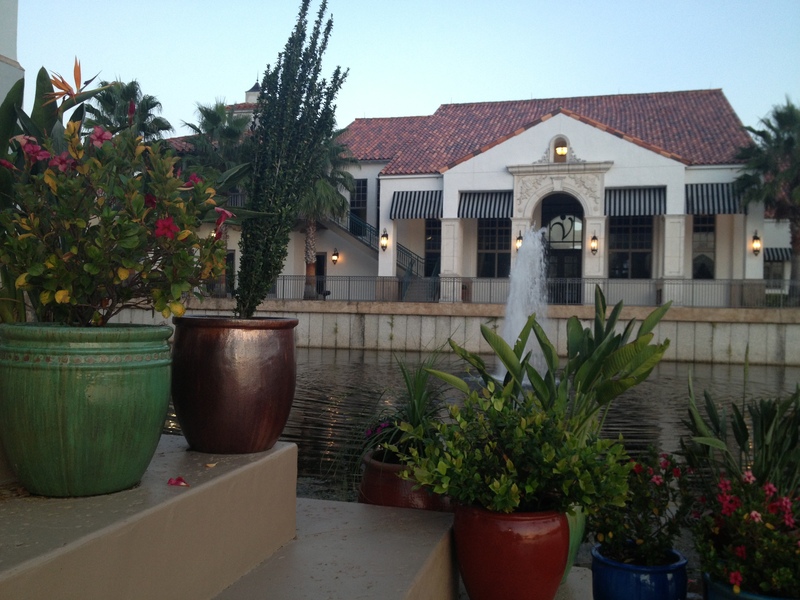 Come live like a resident during a 3 Day / 2 Night stay in Central Florida’s beautiful retirement community, Solivita. For only $99 from now through February 28, 2014 you will have an opportunity to discovery the life you can have for a really great price! Take advantage of this Discovery Days offer at Solivita to stay in one of our well appointed villas and speak with our friendly sales staff. Enjoy complimentary lunch and dinner, use all Solivita recreational facilities and your very own personal golf cart during your stay. Pop me an email and I can get this set up for you. We can also arrange to show you some of the available resale homes in SoliVita. Many retirees are drawn to Central Florida, specifically the Orlando and Kissimmee areas. These folks relocate to Florida for its temperate climate and easy living. Our nation’s baby boomers are coming into their retirement years, and they are a part of this group. Modern trends are shifting to accommodate the lifestyles and needs of this largest segment of our population and the SoliVita located in Kissimmee Fl is a perfect example. Florida’s Orlando area has Disney World, Universal Studios and Sea World and is within 60 minutes of pristine beaches and beautiful natural landscapes. Life here can only be described as “Treasured Living.” The museums, restaurants, theatres, night clubs, recreational activities, and close-knit communities will add color, and vibrancy to your life! When it comes to retirement, everyone has their own idea of what they want their retired living to look like. Some will want to live in larger, more metropolitan areas filled with lots of constant activity, while others want to get away and slow things down a bit. The type of housing desired, will also vary among individuals from condominium living, to manufactured home parks to large waterfront homes. Another consideration for folks coming into their well-earned retirement years is the opportunity to engage in the activities that they enjoy most such as golfing, fishing, boating, shopping, hobbies, and entertainment. The Orlando area can offer a wide-range of options to ensure that your retirement years are truly “Golden,” as you rightfully deserve. 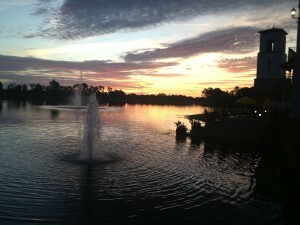 Consulting with an Orlando Realtor is an excellent way to begin the search for your retirement real estate. As your Orlando Realtor I am quite knowledgeable about all of the housing and amenities available throughout the area, and thus, can be a great help as you decide where you would like to live, and what your retirement will mean to you. If you enjoy an active lifestyle, you might consider relocating to SoliVita. 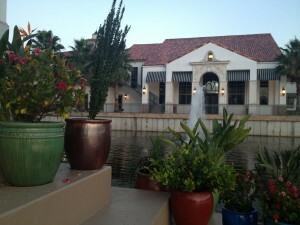 Florida’s Premiere Active Adult Retirement Community for folks over 55 located in Kissimmee Fl. If a 55+ community isn’t for you, and you would rather be among families or professional singles, there are plenty of alternative solutions for your perfect retirement destination. Let me know how we can help you find your perfect Florida Retirement Home. Hi folks. As of this morning there are 104 homes listed for sale in SoliVita. CLICK HERE FOR LIST OF SOLIVITA HOMES FOR SALE. The lowest priced home for sale in SoliVita is $94,500 for 1258 sq ft of living space. It’s located in Venezia at SoliVita. The highest priced home in SoliVita is priced at $475,000 for a 2999 sq ft pool home. Out of the 104 homes for sale in SoliVita there are only 10 SoliVita foreclosures. CLICK HERE FOR A LIST OF SOLIVITA FORECLOSURES. SoliVita foreclosures can be purchased for a low of $94,500 and a high price for SoliVita foreclosures is $230,000. There are also three SoliVita Short Sales available starting at $118,000. CLICK HERE FOR SOLIVITA SHORT SALE PROPERTIES. SoliVita new construction is available form the mid 100s to high 400s. CLICK HERE FOR SOLIVITA NEW CONSTRUCTION. Folk don’t go it alone. I live work and play in SoliVita and can assist you with the purchase or selling of any SoliVita home including new construction. I am living in the fifth house I have purchased during my 28 years of home ownership. To some that may seem like a lot of houses, to others it may seem like I’ve just started. The simple fact is we Americans move a lot… 11 or 12 times in a lifetime depending on whom you consult. Chances are you are going to purchase a house during quite a few of those moves and somewhere along the line you may have the opportunity to build a new home. Or you may be looking for the perfect retirement community in Florida. Everyone has fantasized at some point about his or her dream retirement home. You may want closets big enough to live in; a bathroom that doubles as a spa; a kitchen in which you could produce programs for the Food Network But, as in most fantasies, there is usually some epic journey required to achieve the goal. And building your dream home in SoliVita follows that plot line all too closely. 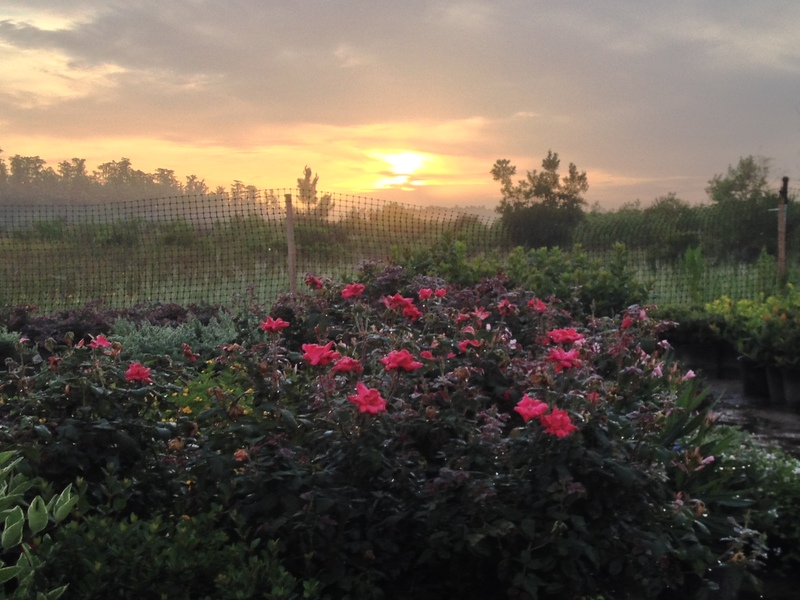 It is likely that you have options when you begin the process of buying a home in SoliVita. There are existing homes in SoliVita that are affordable and that may meet your needs. But there are always things about any property or house that don’t exactly meet with your approval. It is virtually impossible to buy an existing home without making compromises. However the savings on pricing will help offset this. Building a new home in SoliVita allows you to imagine, design and build the home that accommodates needs and amenities that are important to you… within a budget of course. And that is one thing that must be considered. A new home will be more expensive, on a cost per foot basis, than an existing one. That is due to the cost of land, the price of building materials and labor expense. The ongoing costs associated with an existing house are more predictable. However, there will likely be more maintenance expense than for a new house and energy costs tend to be higher with older properties because newer homes are more energy efficient. Commuting costs may be an issue. Developers must go further and further out to find enough land to accommodate a new subdivision. That may mean higher costs for commuting to work and to access other businesses and venues that may be closer to the nearest major population center. You should consider this from both a monetary perspective and to determine if you are comfortable with an additional investment of time. If your new house is built in a subdivision there may be ongoing fees required. In addition, there may be covenants that are designed to protect property values that may apply serious restrictions on your ability to enhance your home and/or your property down the road. Beware of construction delays! Building contractors are notorious for setting deadlines they miss and making promises they can’t keep. Make sure you do some thorough research about the builder and his track record before you commit. Weather is always unpredictable and may have an effect but that should be factored in from the start. A new subdivision can be a hornet’s nest of building activity. If you move into your home early in the process be prepared for hammering, sawing, trucks, mud and general chaos for quite a while as the subdivision progresses. This is a lifestyle issue and is a temporary inconvenience. But some have found this level of activity disconcerting and disruptive especially when they are settling into their “dream home” and trying to savor the experience. If you build new be prepared to stay for a while. With new construction all around you it would be difficult to compete with the rest of the properties available for others who want to build a house from the ground up. You would have to make it worth their while and that usually means a compromise in price. All this being said (and trust me there is more that could be said) there is nothing quite as satisfying as showcasing your new SoliVita home to family and friends that you designed and built and that reflects your unique vision and personality. If you survive the journey, you will likely have turned your fantasy into reality. So….whether you are looking for a new or a resale home in SoliVita then give us a call. We can assist with both.